It’s been nearly 9 years since the original Big Rock Hub in Kingston opened, and during that time we have always done our best to keep up to date with the latest trends within the indoor climbing industry. The original Big Rock centre has seen numerous developments over the past years, both in terms of adding to and improving the climbing areas. But also upgrading the ancillary facilities including the café, seating areas and changing areas in order to ensure that Big Rock is not only a great place to climb, but also a great place to be. 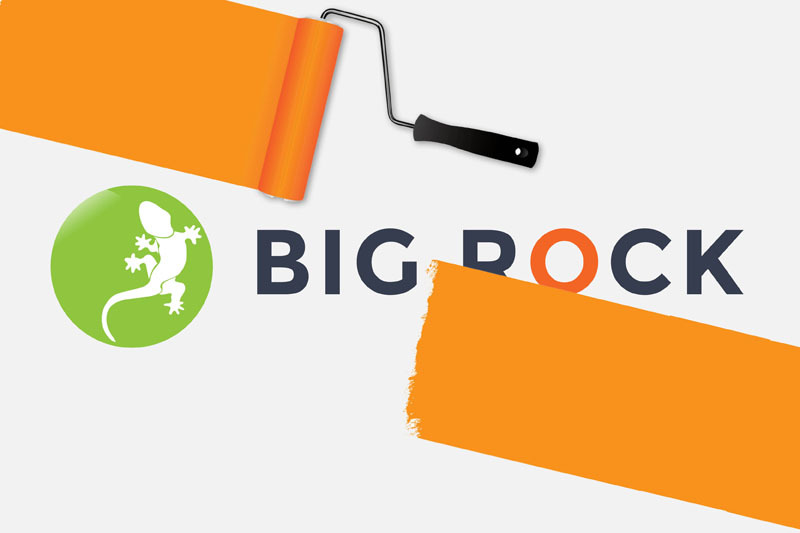 Continuing our push to offer you the best indoor climbing experience around, we have now decided that it’s time for the big one… a major refurbishment of Big Rock Hub during a 3 week period in Spring 2019. Big Rock Hub will be closed for 3 weeks in total. Closing at 7pm on Sunday 28th April. Re-opening on Saturday 18th May. We won’t give too much away, but we can tell you that during the closure period, we will be upgrading the entire lighting system, removing all climbing holds to repaint the entire climbing areas to match Big Rock Bond, reconfiguring the reception area to improve user flow and much, much more. Big Rock has always been as much about people as it is about climbing, and we have always done our best to listen and respond to the needs of both our users and our staff. We’d love to hear your feedback with any issues that you have with the centre, things that you may not like, or think don’t work. If we don’t know about it, we can’t do anything to make it better! Please use the comments box at reception to post us your feedback and we will action as appropriate during the refurbishment schedule. Who doesn’t love a make-over?